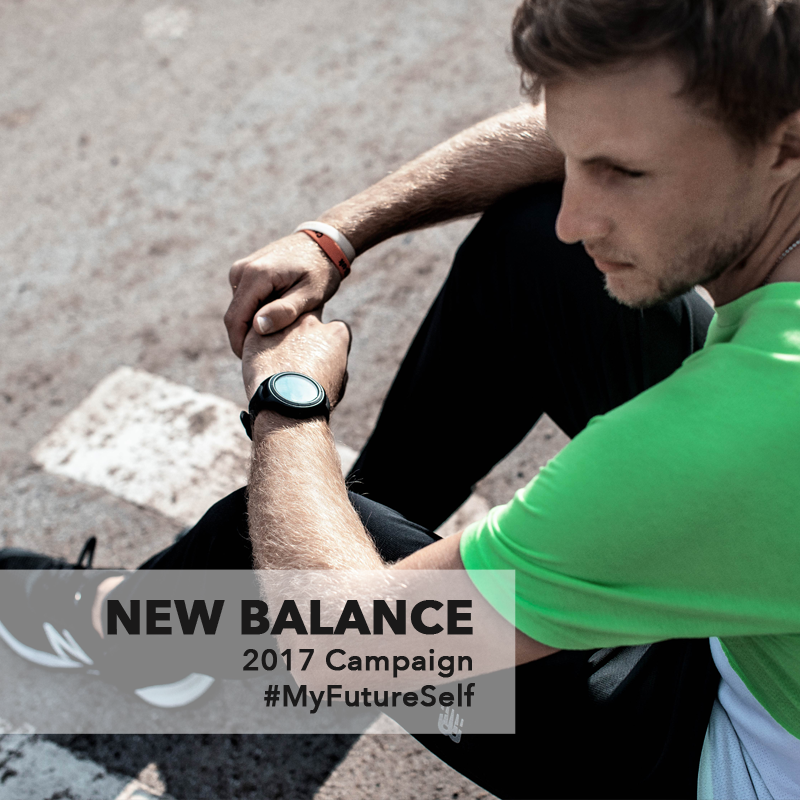 The My Future Self campaign showcases the true individuality, grit and unparalleled persona of New Balance-sponsored world class athletes. 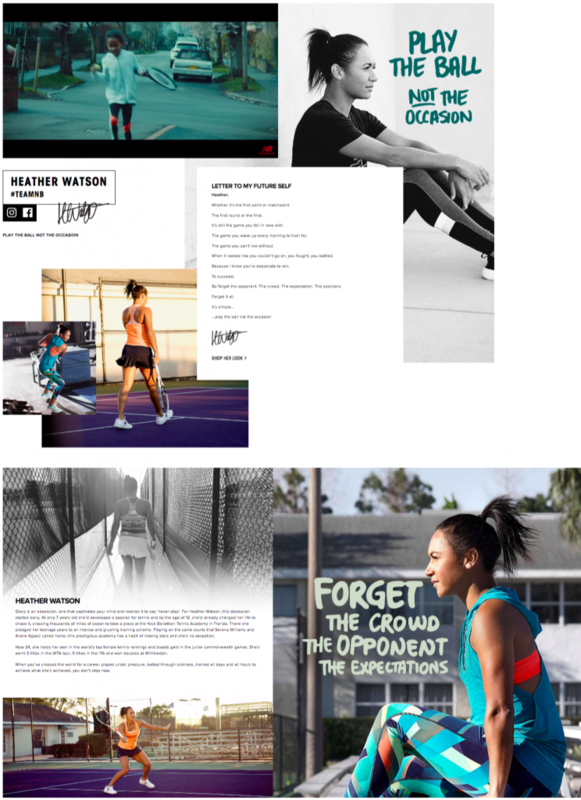 Through their own words, reflections and inner strength, they inspire athletes everywhere to unrelentingly pursue the best version of their future self. After a global launch in January 2017, I worked to bring the message home to a local UK audience, through 4 bespoke long and short-form films. 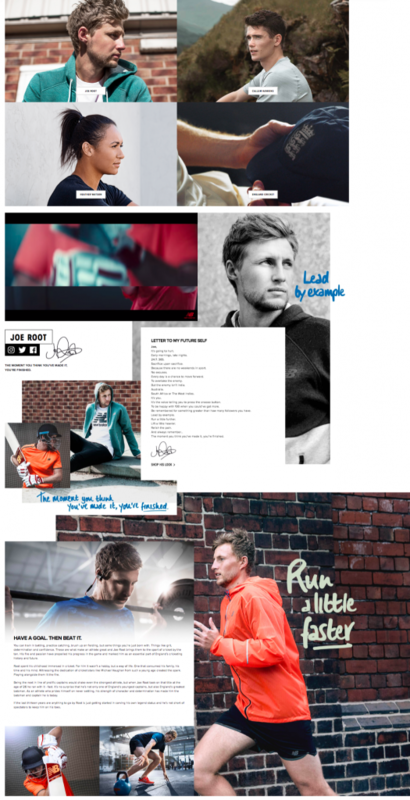 The first film, released in May 2017, also focused on launching the official New Balance sponsorship of England Cricket. 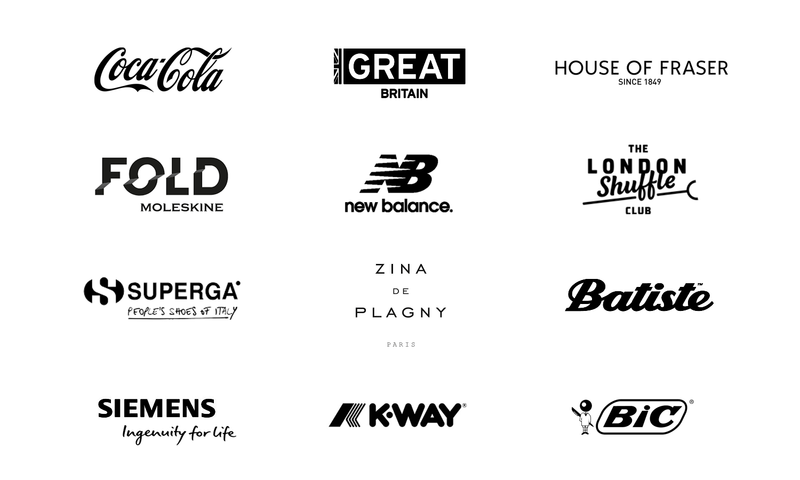 As well as the films, I’ve also worked to launch a #MyFutureSelf influencer strategy, experiential activations, a sports partnership launch, social launch strategy, website hub, and an ongoing ambassador program. A truly integrated project.